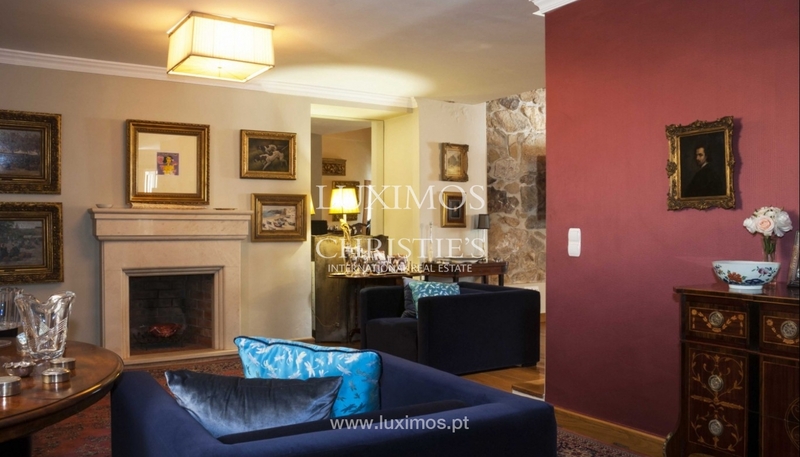 Excellent townhouse, for sale, completely restored respecting the original style both in the interior and exterior. 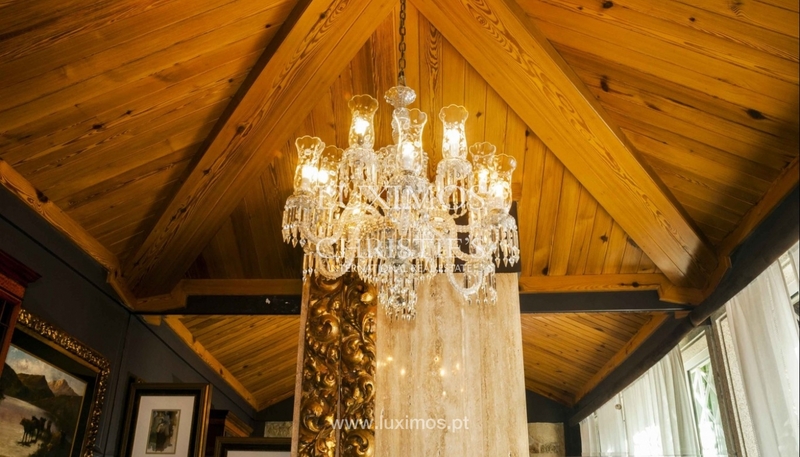 It is characterized by large areas, luxury finishes and refined details. 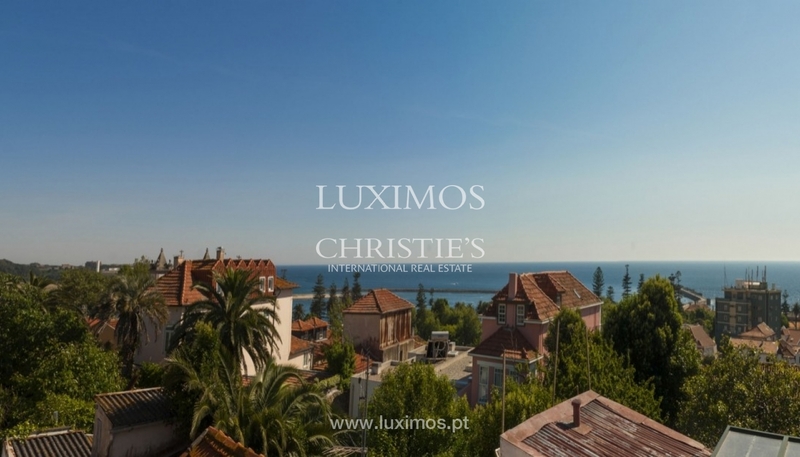 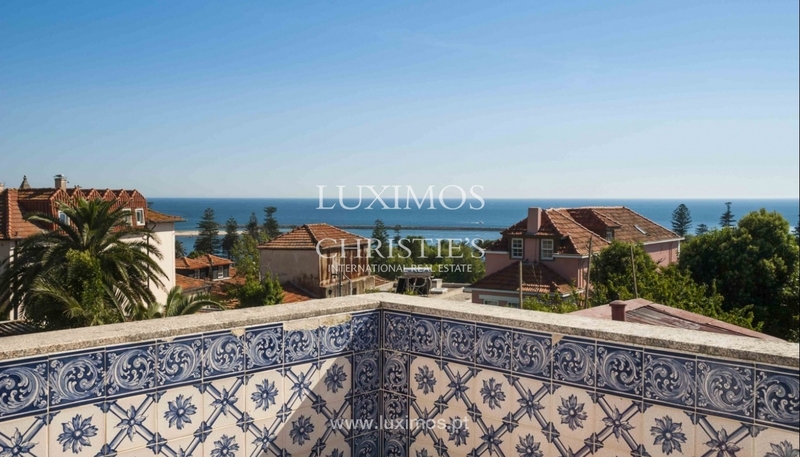 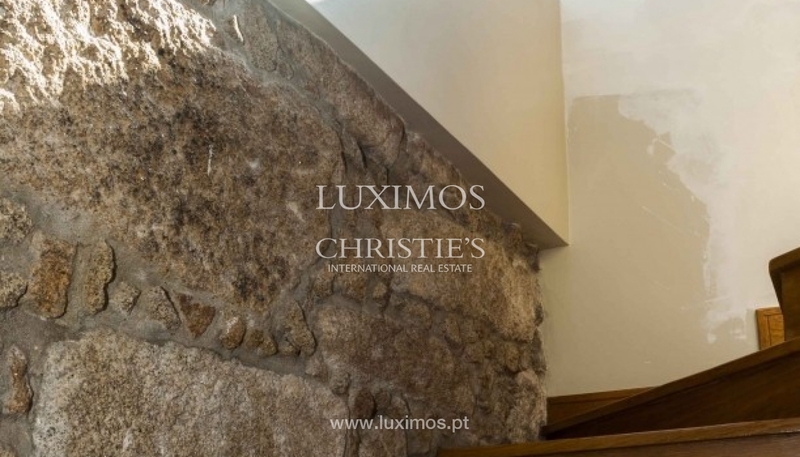 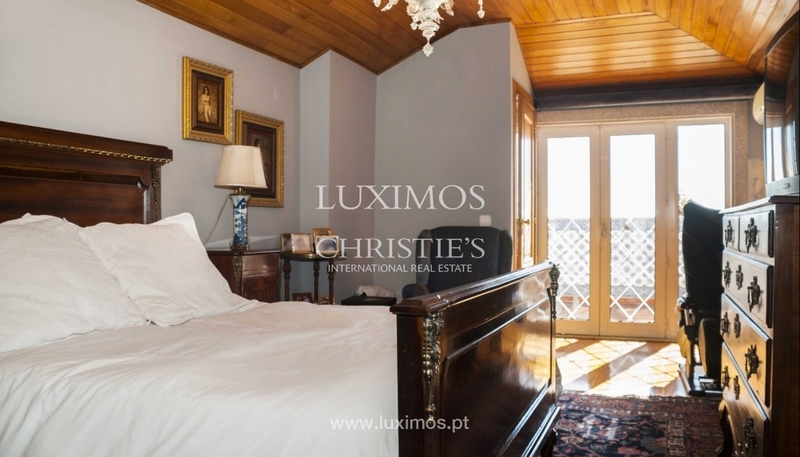 Its location is one of the most privileged of the city of Porto - Foz Velha - benefiting from beautiful views over Foz do Douro and the sea. 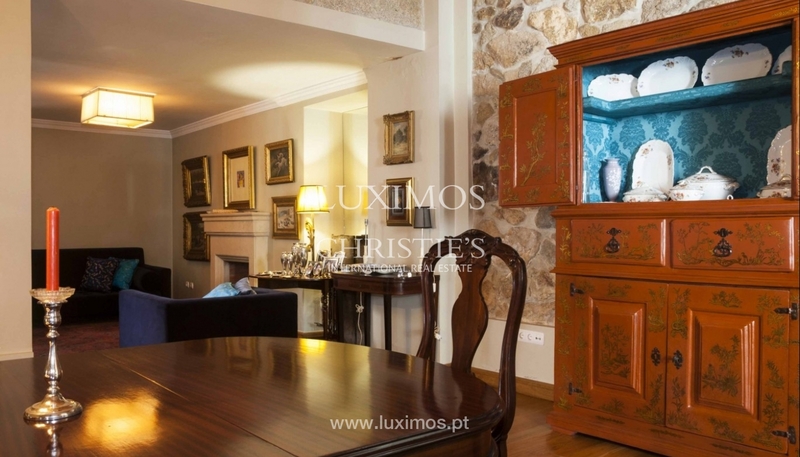 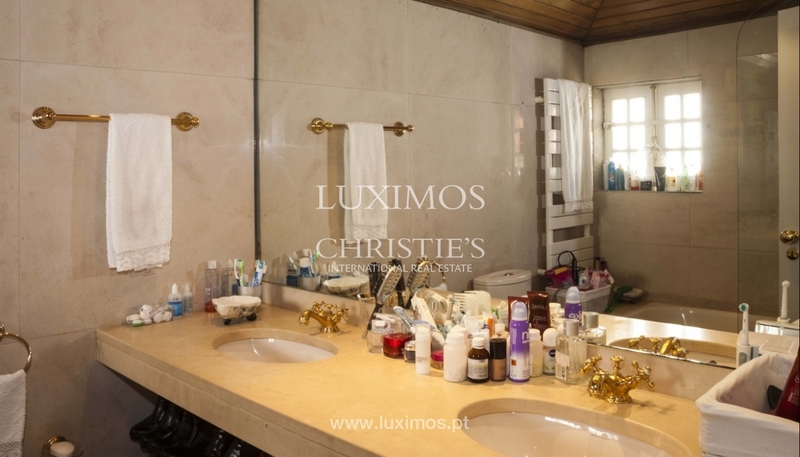 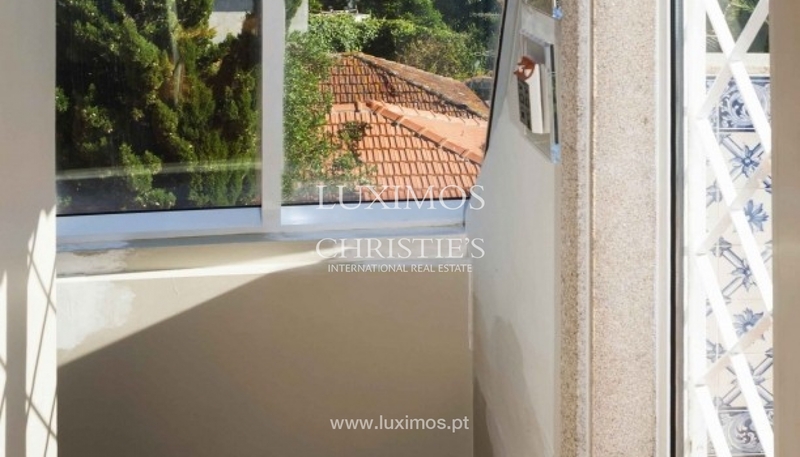 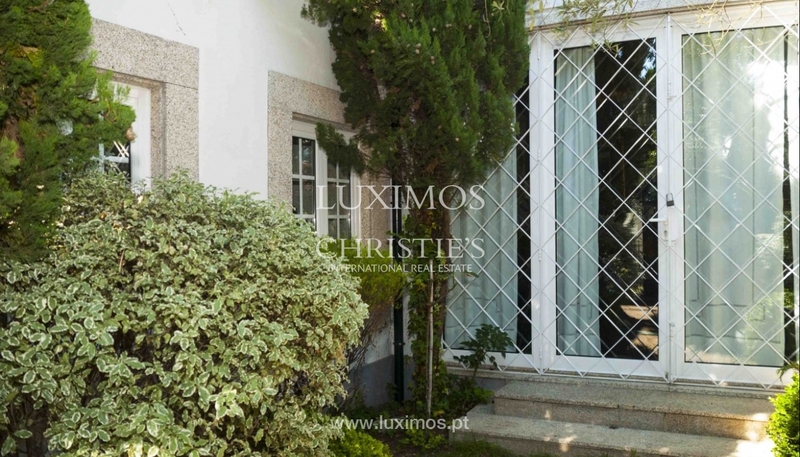 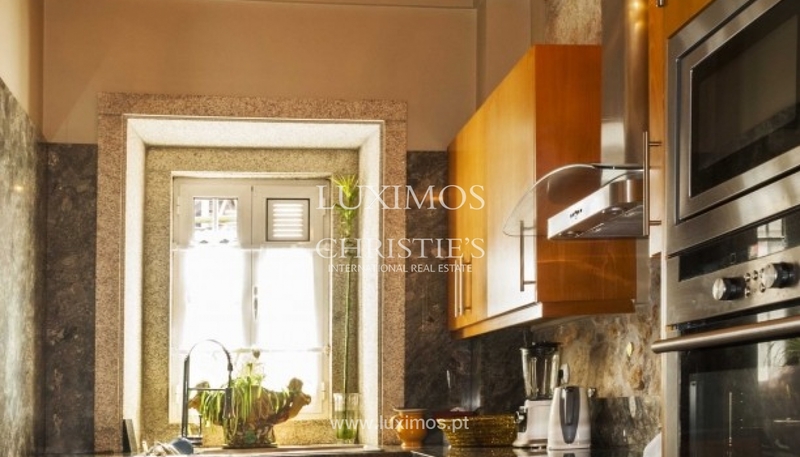 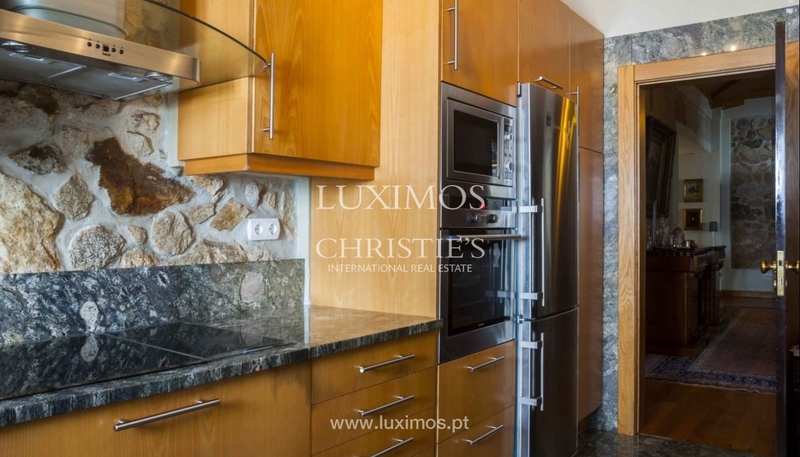 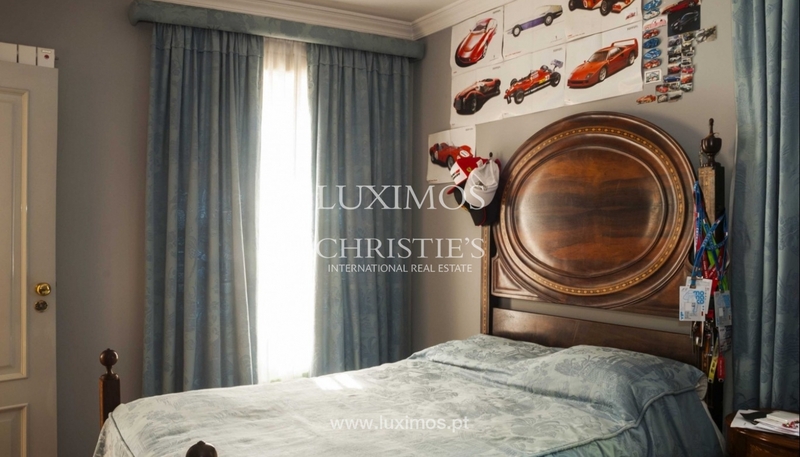 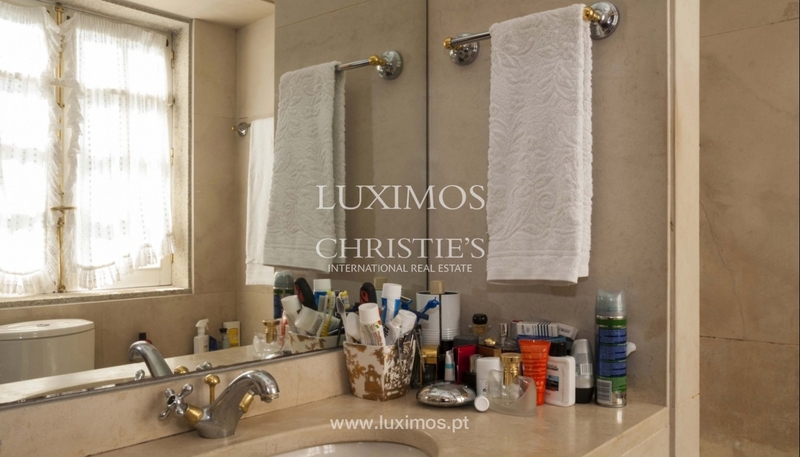 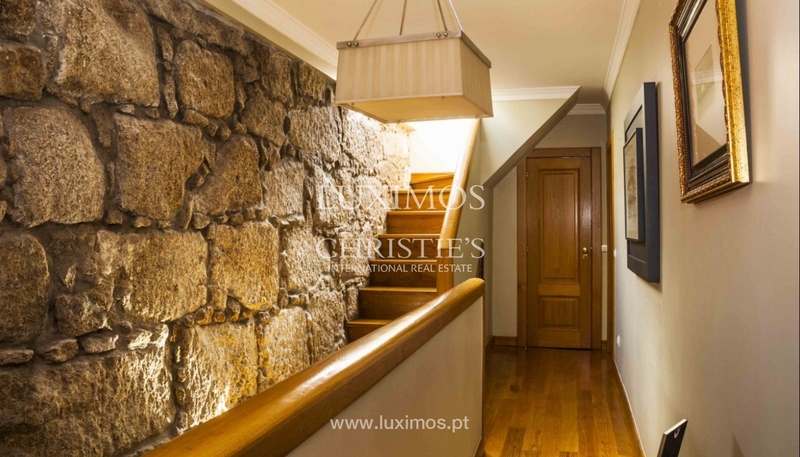 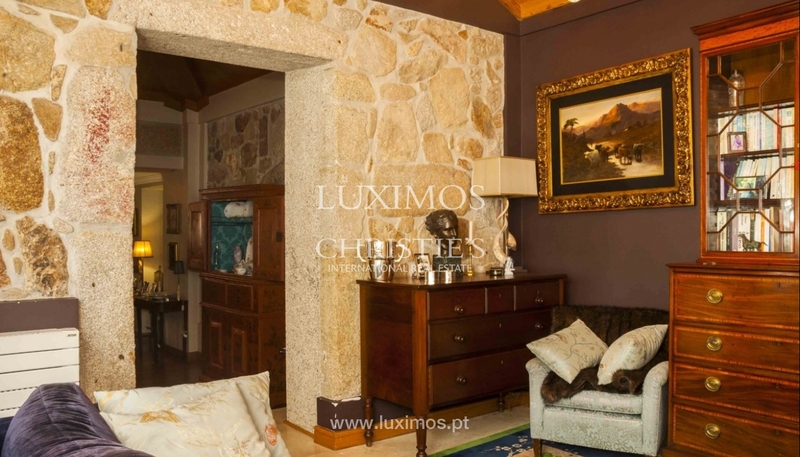 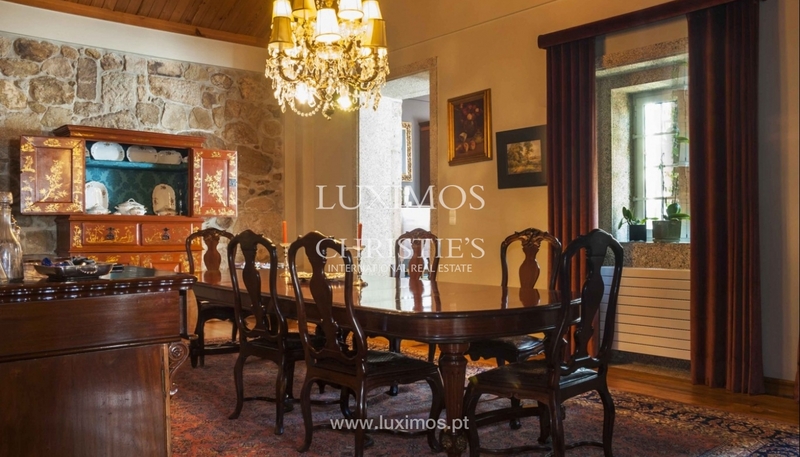 This real estate property is located 5 minutes from the beach and 10 minutes from the historic centre of Porto.